Wine and cheese - the best combination there is. Wine and cheese were meant to go together. They are the perfect union. Well paired wine and cheese bring out the best in each other. The right combination compliments and enhances each flavor. It can be an extraordinary gustatory experience. Cheese has a multitude of flavors and textures, from sumptuously creamy to sharp and crumbly. It is delicious when melted on noodles, crumbled over salads, and sliced next to fruit. And of course, cheese with bread and crackers is heavenly. But sometimes it is hard to know which cheese to choose for your dinner party or luncheon. A walk through the wine shelves of any grocery store or wine shop reveals an astonishing array of selections. You feel like a red wine, but should you buy the Cabernet Franc, the Pinot Noir, or the Malbec? When seeking a white, should you pick a Pinot Gris, Sauvignon Blanc, or Müller-Thurgau? And what about fruit wines, and the White Zinfandel? Sometimes it feels like you need to learn a whole new language. 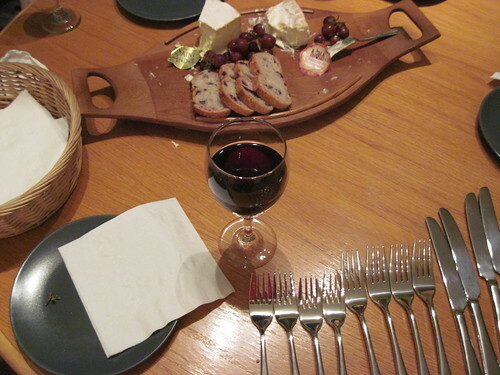 There is an art to pairing wine and cheese, of course. Some combinations don’t do each other justice. It’s not the end of the world – the cheese can be set aside for another day while you rummage your pantry for something else. But it is always better to know what to expect when you uncork the bottle and unwrap the cheese. 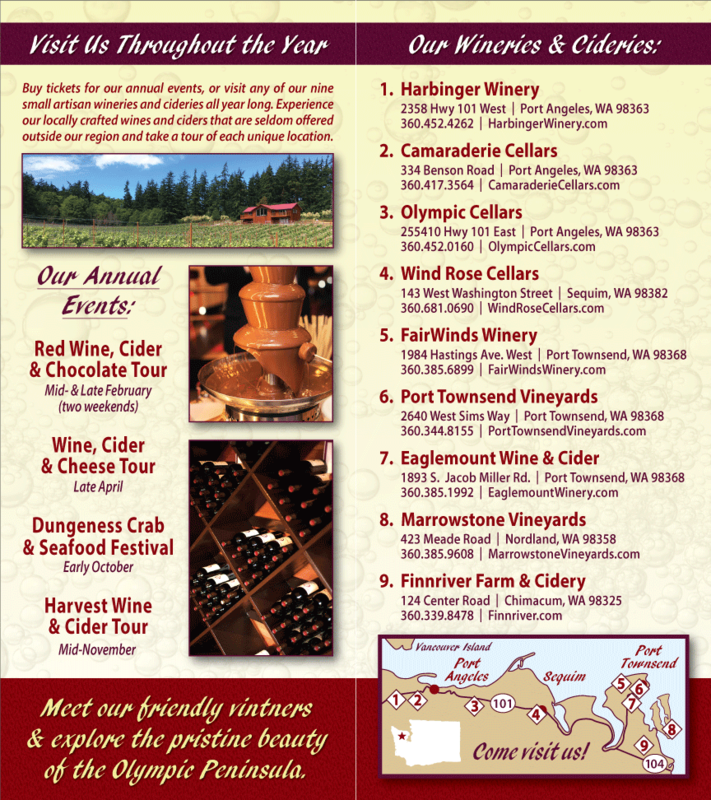 You can learn about pairing wines and cheese, and taste many different Washington State Wines and Cheeses on April 17 and 18th, 2010, during the Northwest Wine and Cheese Tour. Six Washington State Wineries on the Olympic Peninsula are joining together with over five local creameries during this event. There will be plenty of tastings, of course, but also opportunities to discuss pairing wine and cheese with both the winemakers and the cheese makers. It is a wonderful opportunity. So the next time you are hosting a dinner, or gathering friends together for drinks and appetizers, consider serving a selection of Washington State wines and cheeses. Narrow your search by buying local, and wow your friends with your perfect pairings.